Pick up and drop offs are available from Robert’s Grove Marina - Near Habaneros Restaurant. 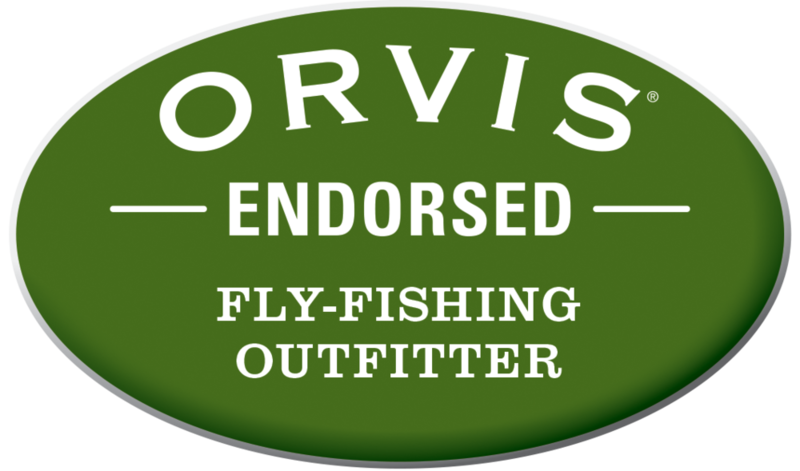 Full Day Trips Include: Professional fly fishing guides, outfitted flats boats, Orvis rods and reels and all terminal equipment (leaders and tippet). Lunch, refreshments and snacks. Casting lessons and instruction is available upon request. Maximum 2 guests per boat. Does not include gratuity or tax. Half Day Trips Include: Professional fly fishing guides, outfitted flats boats, Orvis rods and reels and all terminal equipment (leaders and tippet). Refreshments and snacks. Casting lessons and instruction is available upon request. Maximum 2 guests per boat. Does not include gratuity or tax. Day trips are offered out of Placencia. Contact us to schedule a day trip from from any area resort.